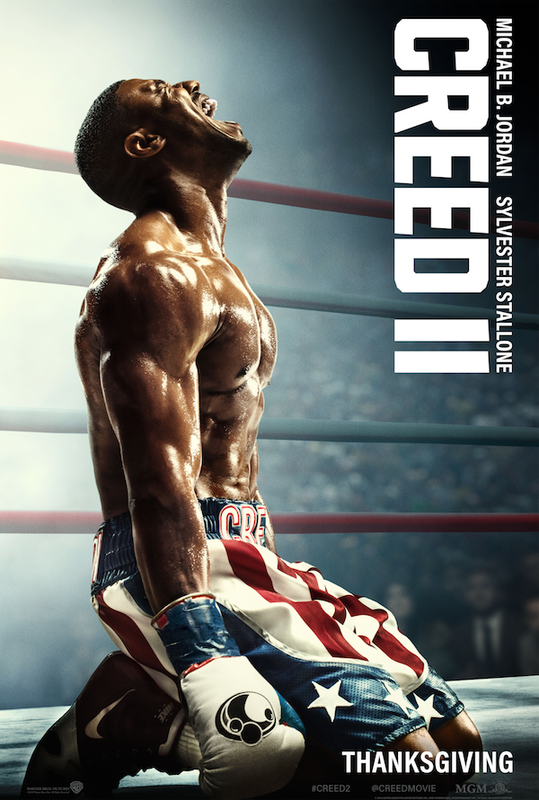 MGM and Warner Bros. have released trailer for Creed II. Click below to watch it now! Check out our other Red Carpet Movies.